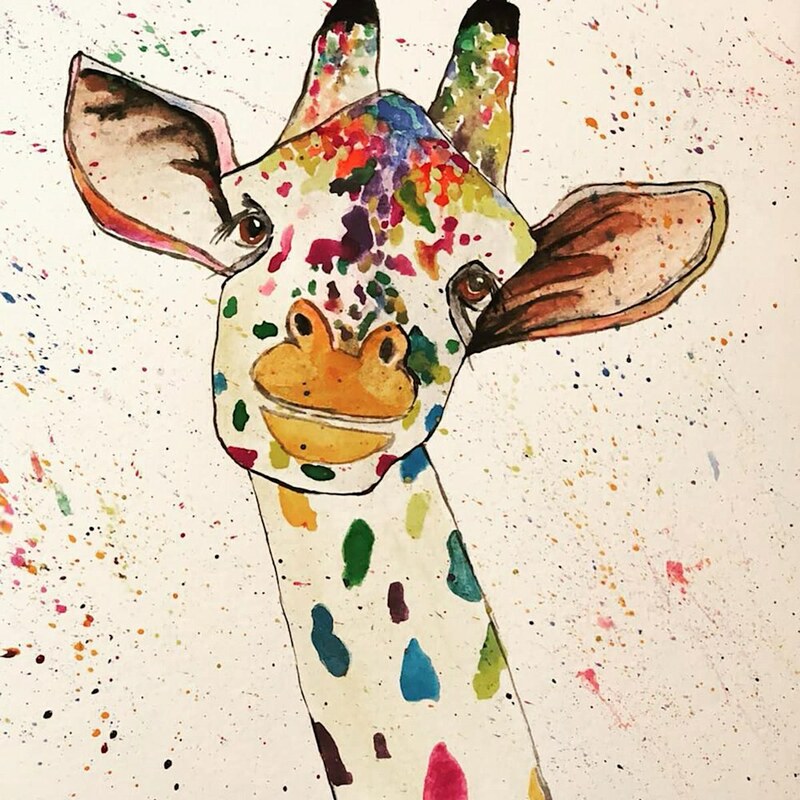 10 x 10 Limited Edition Signed and Number Fine Art Print, Watercolor "Curious"
"Curious" This was actually a painting I did for a very dear someone who mentioned to me how much she like giraffes and watercolor so I thought I would surprise her with him. However, I had so many people wanting copies of him that I decided to offer a limited number of signed and numbered prints. The limited editions will be in 10x10 size where as the original was an 8x8 and they will be on Fine Art Matte Paper. 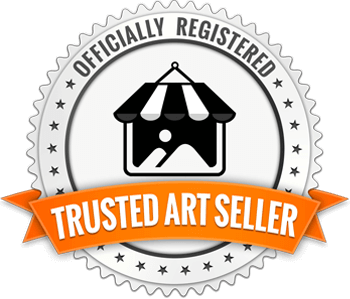 Allow 3 weeks for shipping as the prints must come to me from the printer for signature before shipping to the buyer.